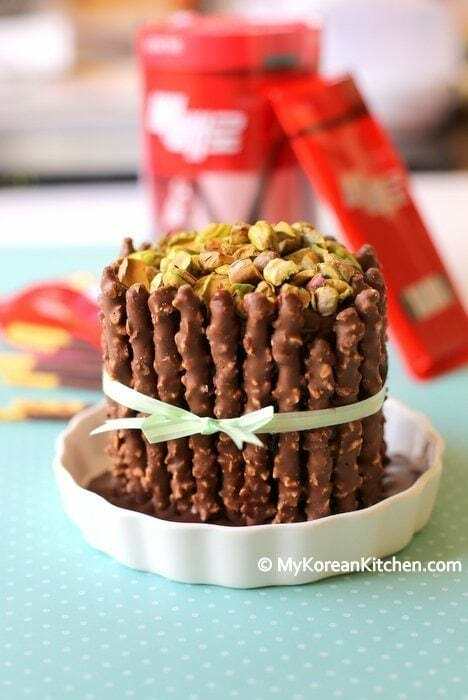 Pepero cake is a simple but creative way to make a cake using a popular Korean snack – Pepero sticks. Ready in 10 mins! Have you heard of “Pepero Day“? In Korea, 11th November is Pepero day. To some degree, it is similar to Valentine’s Day. People, particularly youngsters, give Pepero sticks to each other as a symbol of romance or friendship. The first time I heard of this eventful day was when I was in middle school (in the mid 90’s). I don’t really know how or who started this new “tradition” but I remember this. 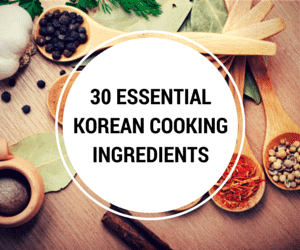 I definitely grew out of this tradition by now, but I thought I should make something that would fit into the theme by introducing this part of Korean culture to you. 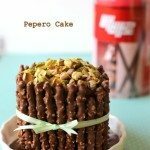 While I was browsing the internet for some inspiration, this simple yet beautiful Pepero cake recipe grabbed my attention. What do you think? 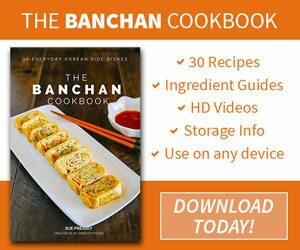 😉 I hope you get to try this recipe on your next Pepero Day! Cut the swiss roll cake into three pieces (about 3cm thickness) and set aside. Shell the pistachio nuts, coarsely chop them and set aside. Add the chocolate into a bowl and melt it by microwaving it. (I heated for 1 mins and 30 seconds. However, this will vary depending on the power of your microwave.) Once the chocolate is melted, add the heavy cream into the chocolate bowl and mix them well. Stack the swiss roll cake and pour the chocolate mixture on the outer layer of the cake. Spread it with a bread knife. 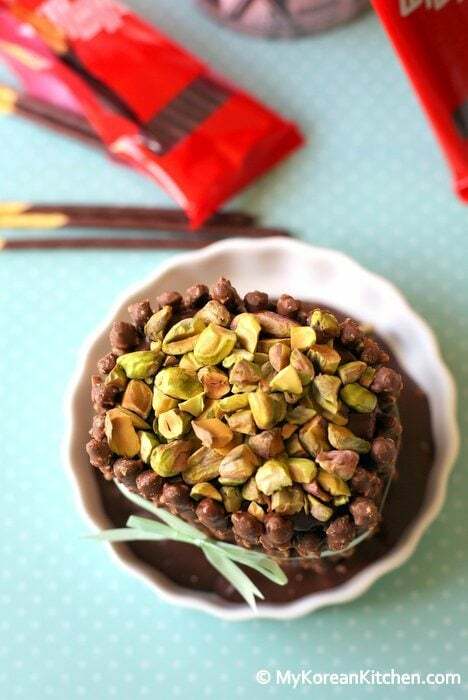 Stick the Pepero around the cake wall and decorate the top of the cake with the pistachio nuts. Serve. Tea with mild bitterness such as green tea or black tea would go well with this cake as it is quite sweet. I think the chocolate mixture (1/4 cup heavy cream and 1 cup baking chocolate) is enough to make two of these cakes unless you are a chocolate addict. Is there a reason why the cake roll is cut into 3 pieces and then stacked, instead of just using it whole? Hi Doris, That’s a very good question. 🙂 The original recipe uses plain yogurt between these 3 pieces of cake rolls but I skipped this part. (I thought it would make the cake a bit tart.) So it’s up to you if you don’t want to slice the cake rolls. Sue, I am looking to bake this cake today but I can’t get any pepero sticks ?? Is there anything you suggest I use instead ?? Many thanks !! Hi Katie, the only other dessert/snack stick I know is pretzel sticks. Though pepero and pretzel are completely different. Alternatively, you can make pepero from scratch as well. I have been learning more about Korean culture, holidays, traditions, etc. 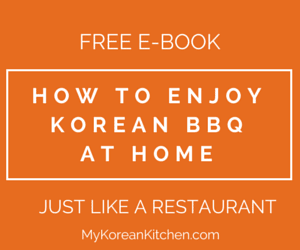 I have tried to cook Korean food but it usually comes out horrible! It’s hard to cook it when there are no Asian/Korean markets around where I live. I had never heard of this Pepero Day or actually any Korean holiday (I’m adopted) and these look pretty simple. I saw another recipe that used pretzel sticks. Hi Alicia, Pepero day is not an official Korean holiday. Some smart companies came up with this event day to sell more pepero. 🙂 Yeah, I also saw some similar cake using pretzel sticks as well. I don’t know who adapted the idea first. Nonetheless, I think it’s creative! 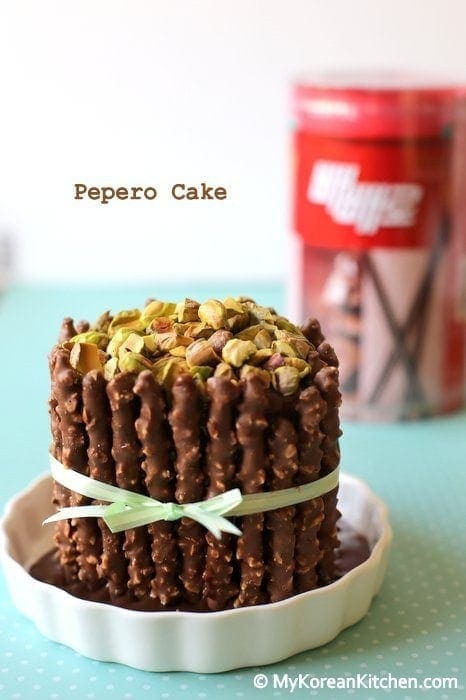 I’ve never heard of a pepero cake before, but I’m totally going to make it now!! Thanks. What an awesome cake. I love who ever convinced the teacher that on the 11 of the 11th on the 11th hour was time to share a pepero stick. Classic. I wonder if you learnt anything that year. Sounds like a great way to show some affection instead of the ridiculous amount of chocolates and flowers most like. What you have left over – cream and chocolate – is ganache, a classic chocolate covering. What I do with any leftover chocolate anything is – put it on ice cream! The reason you don’t heat the chocolate in the microwave is that if you are not very careful, the chocolate will get too hot and can “break” – which means that it turns into nasty gritty stuff. 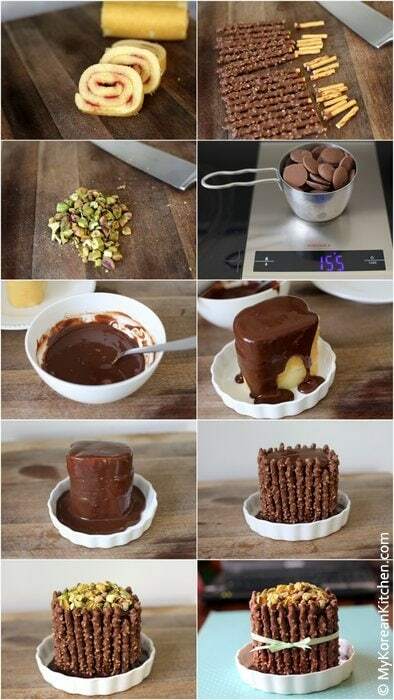 By heating the cream and adding the chocolate, you avoid the risk. The trick with chocolate is always to be careful and watch it closely. Loved this idea, especially your description of eating at 11:11:11. Kids are tricky! Oh Thanks so much Judith for the tip and explanation! I will definitely watch out for the risk of chocolate break from next time. (Luckily the back of the chocolate packaging said I can melt it by microwaving, so I didn’t even doubt the method. :)) It sounds great to add some ganache on top of ice cream. Though I already finished my leftover last night. Haha. I just scooped it out and ate it as it is. But eating it with ice cream sounds so much nicer! 🙂 I hope you enjoy the recipe. I miss Pepero Day! I experienced it first-hand when I was in Korea for exchange, and I found it super sweet, fun, and memorable. Fellow exchange friends and local Korean friends were so kind and cute to be exchanging these chocolate biscuits to each other. I found the whole day really touching 🙂 From then on, Nov 11 will always remind me of that special day. Thanks for this recipe! I’m so glad to hear that this post reminded you of good old days. 🙂 Enjoy the recipe. What an adorable tradition! I’d have loved to be in your class munching down those sticks at 11:11:11. So cute! This seems like an ideal dessert to make when there’s company at last minute notice. Sprucing some store bought items to make it your own. Something like how I make trifle. Bung a few delicious things together to mane an even more delicious dessert. Thanks Jayne, Why not start the tradition of your own with your friends? 🙂 And yes, I think this cake will be a fancy yet easy dessert to make when you have visitors with a short notice! Just store up some Pepero in your pantry.